Everyone knows that many propane deliveries are inefficient. But have you actually analyzed how inefficient deliveries really are, and how much money that’s costing you? We did. A nationwide study of propane deliveries found that 65% of all deliveries were either too small to make money or too big to feel safe that the customer won’t run out. The average drop was only 41% of tank capacity and the cost of this inefficiency was tremendous. 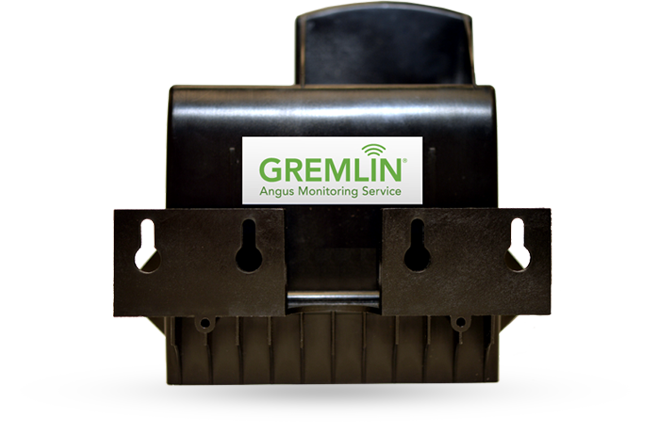 See how much GREMLIN tank monitors can save you. Realistically, how can you tell if your customers have started using their pool heaters again, or if their generator finally kicked in, or if they are tired of using their fireplace? Likewise, how do you know if they’re going away for two weeks in winter, or not going away this year, or if they bought a heat pump or pellet stove to supplement? Whether you are running on a schedule or using k-factor/degree day estimates, you are still just guessing. And these guesses are burning up your profits and cause too many customers to run out. When you start using GREMLIN propane tank monitors, everything gets better. You’ll need fewer trucks and drivers, your average gallons per delivery will spike, and your profits will surge. Click here to find out how much your profits will increase. You’ll prioritize better during cold snaps, with less stress on employees and higher customer satisfaction. GREMLIN monitors combine best in class technology and exceptional support at a price point that makes it easy to build a more profitable future. See how they work.